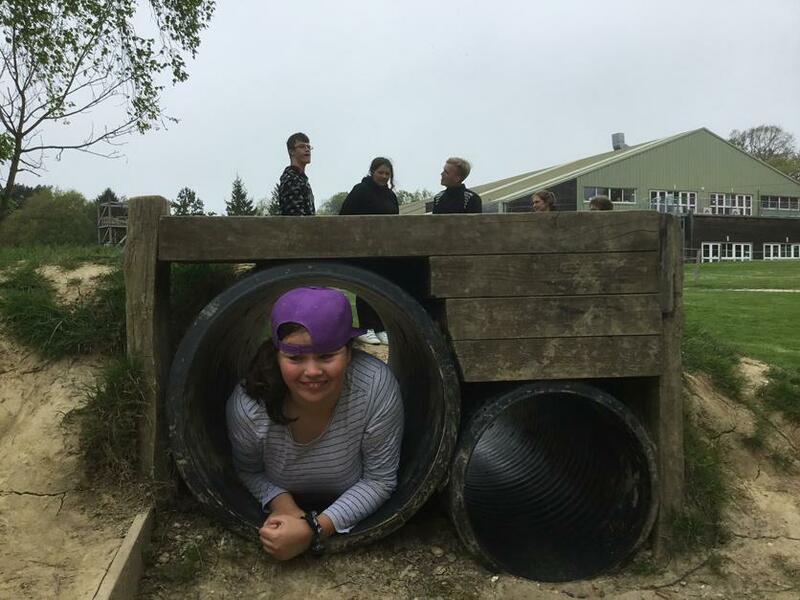 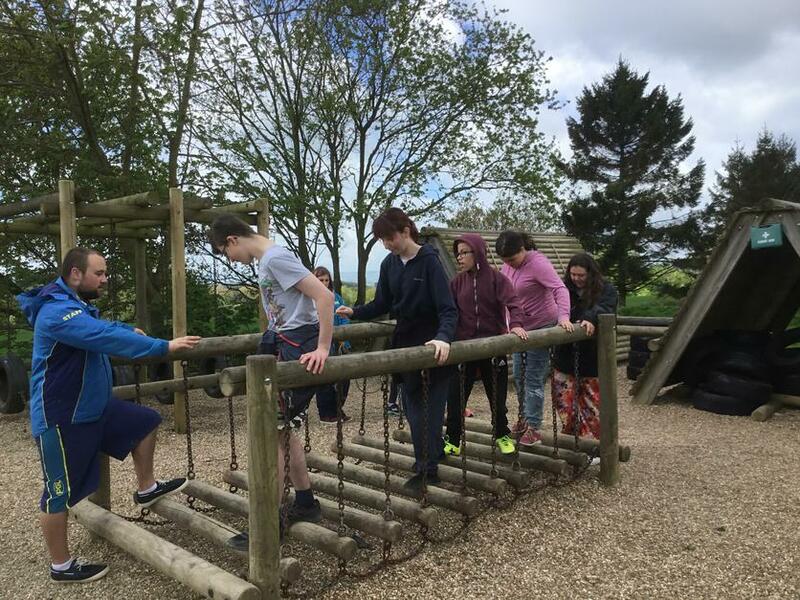 Our Year 11 pupils are back from their residential to Windmill Hill. 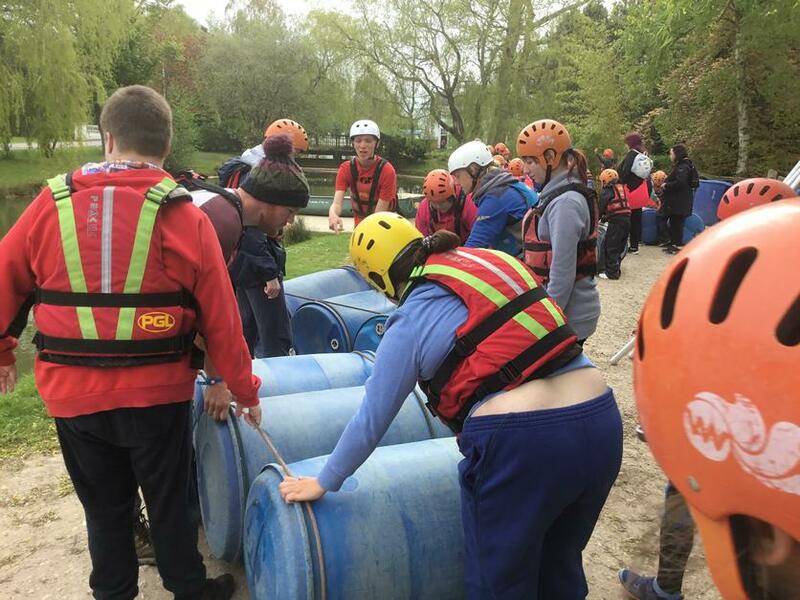 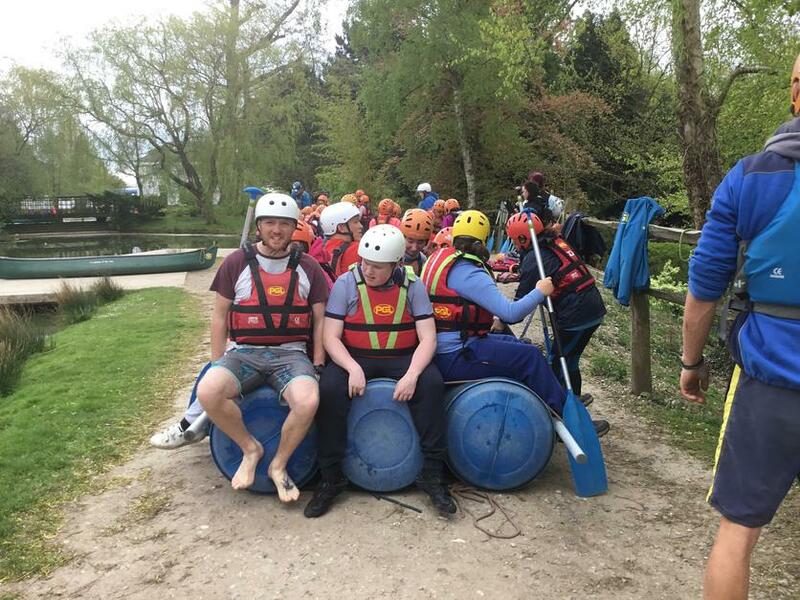 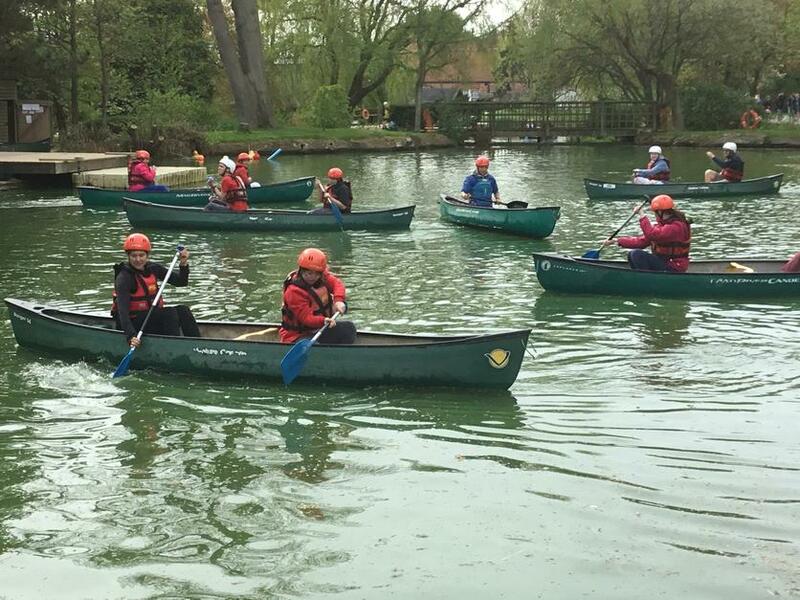 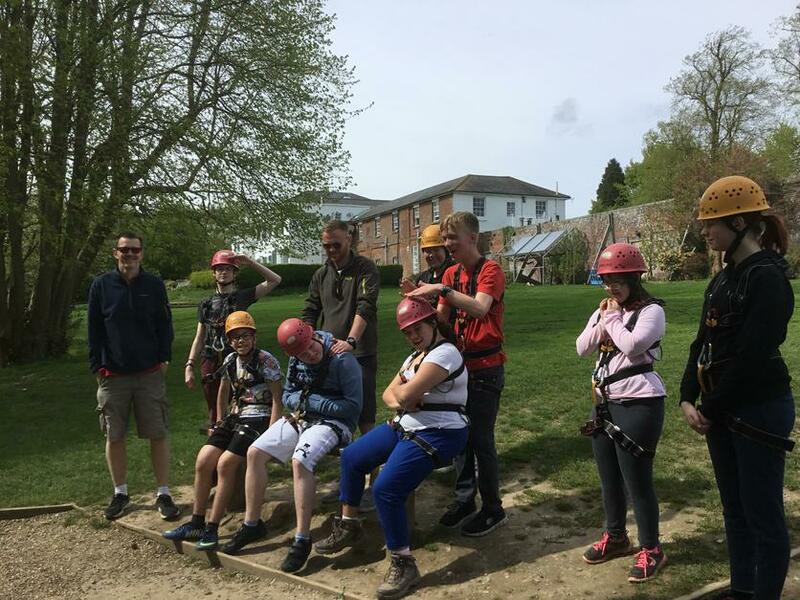 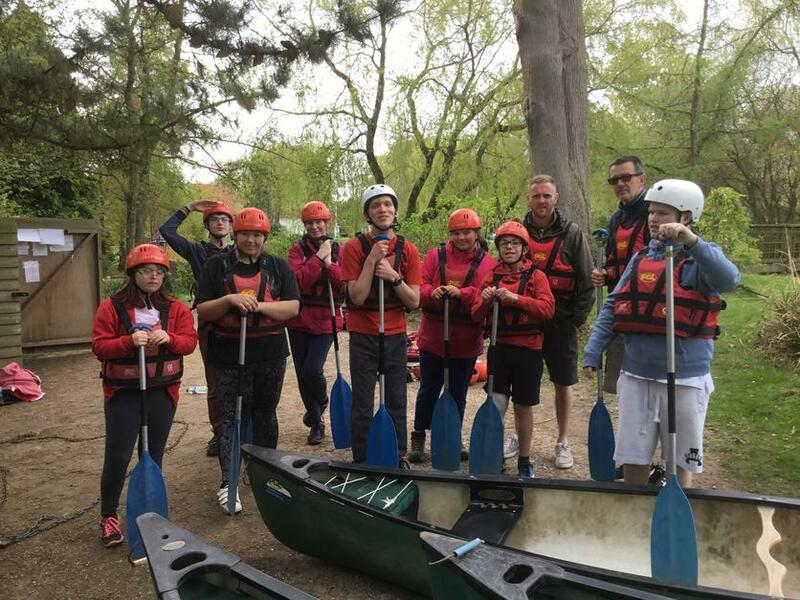 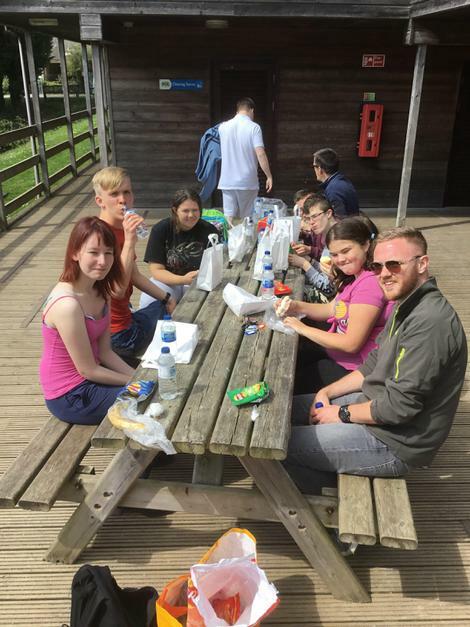 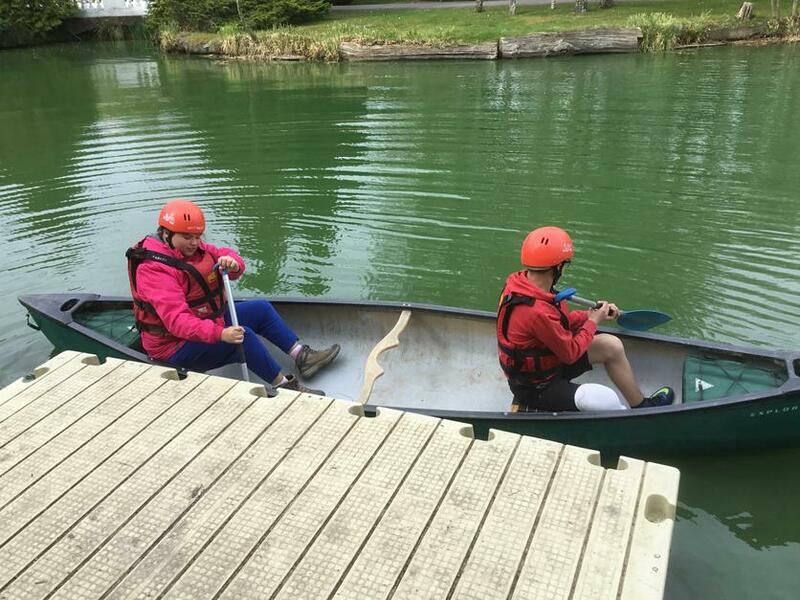 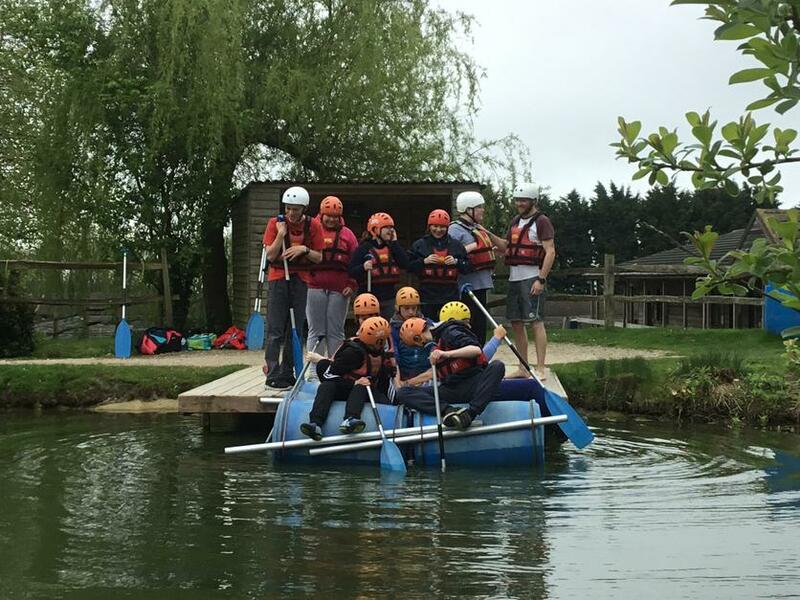 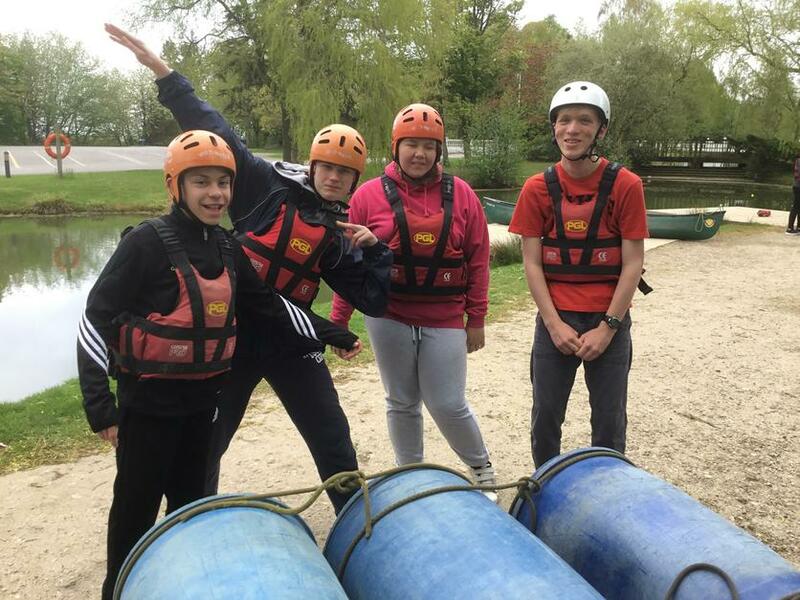 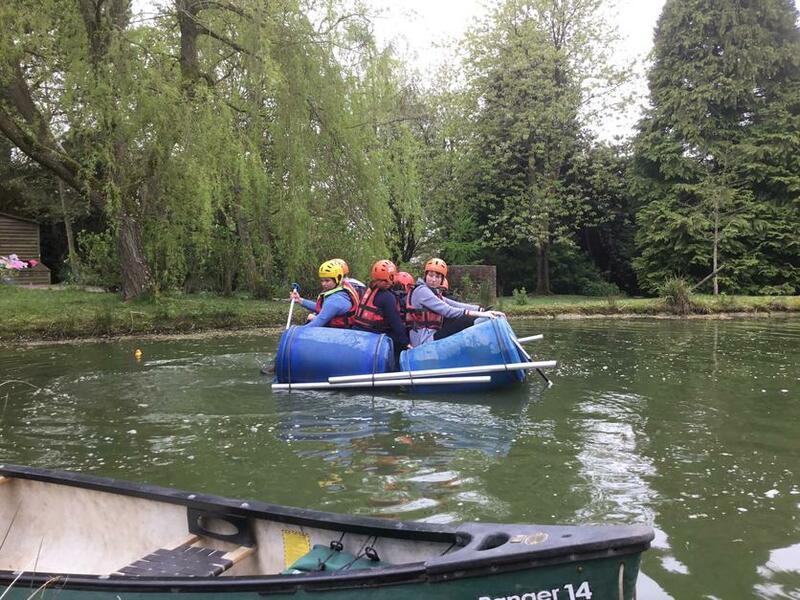 They had a fantastic time; abseiling, canoeing, raft building and so many more outdoor activities. 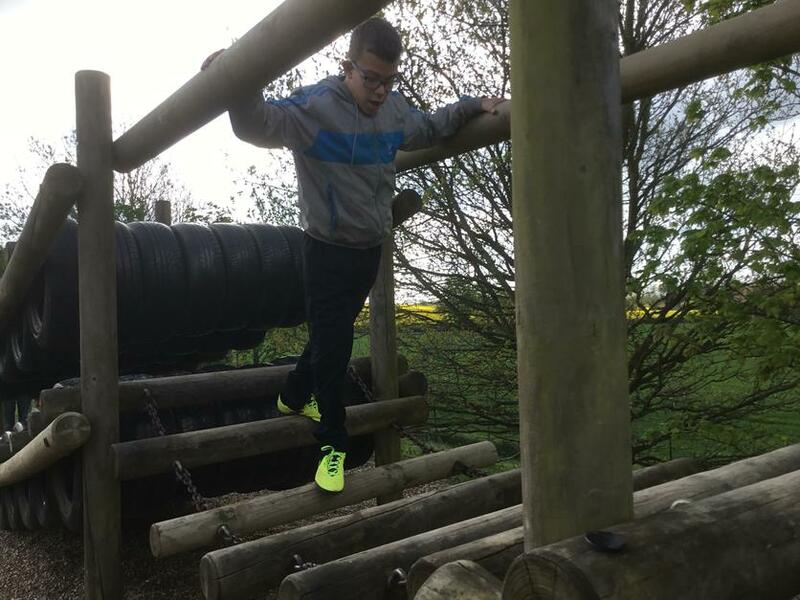 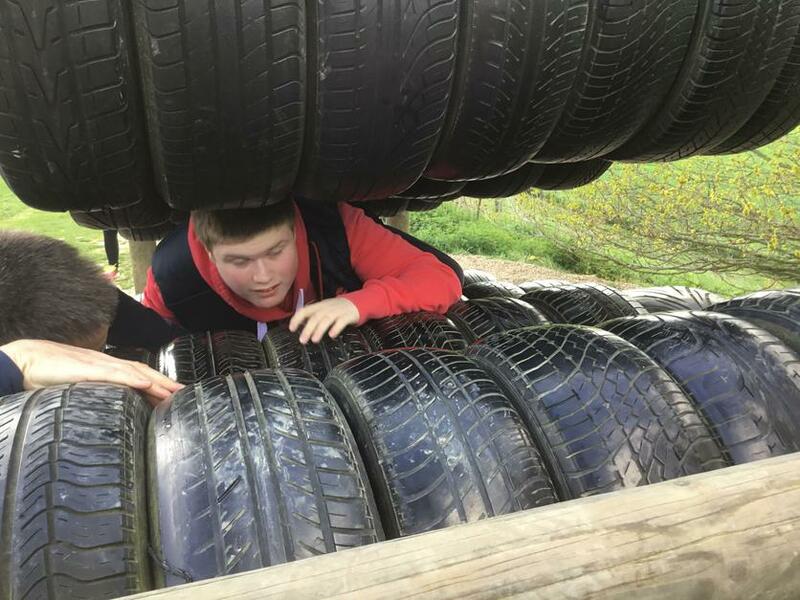 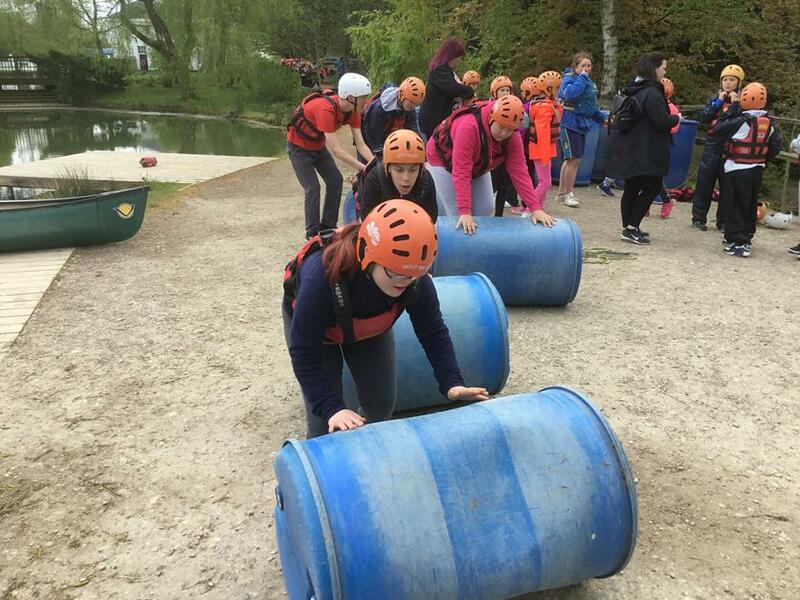 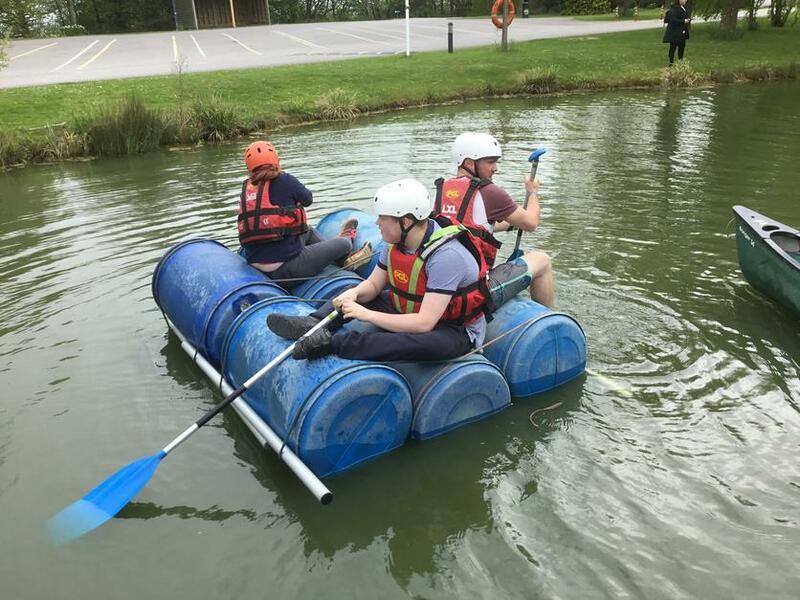 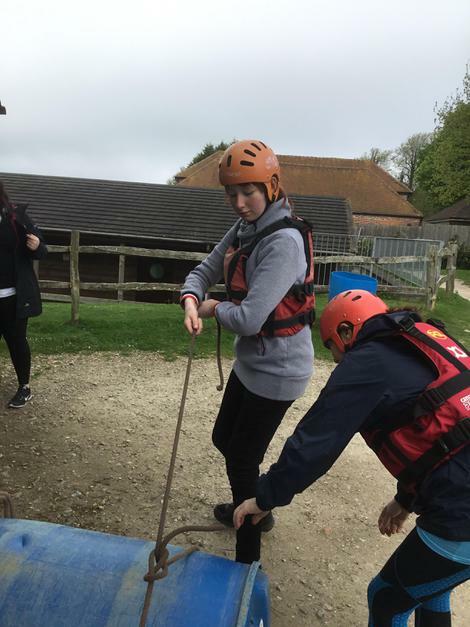 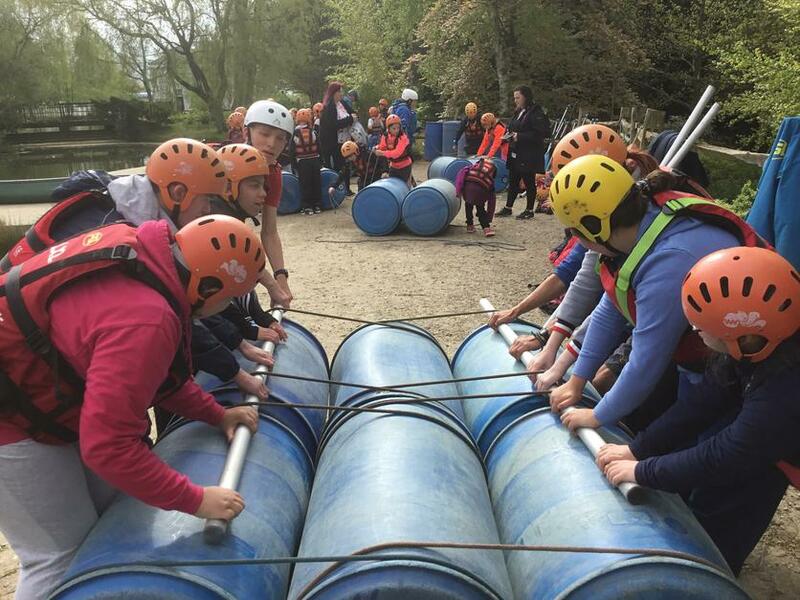 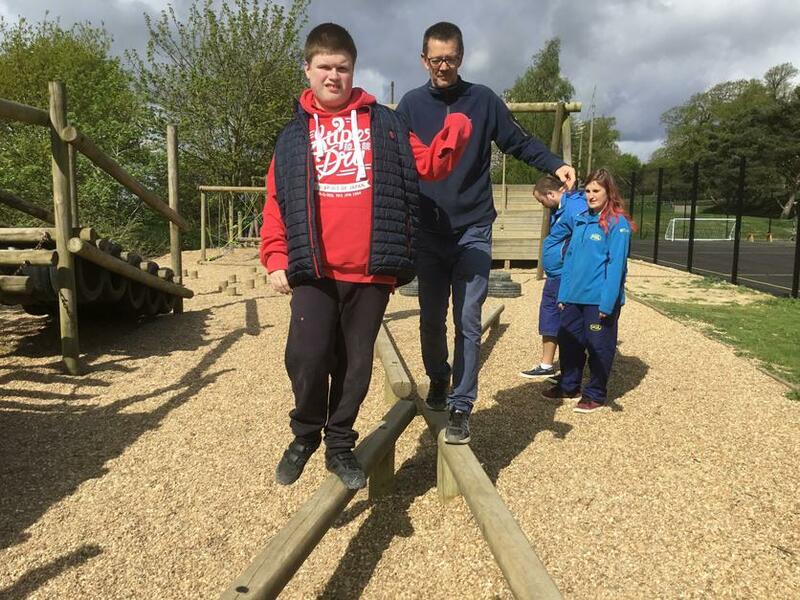 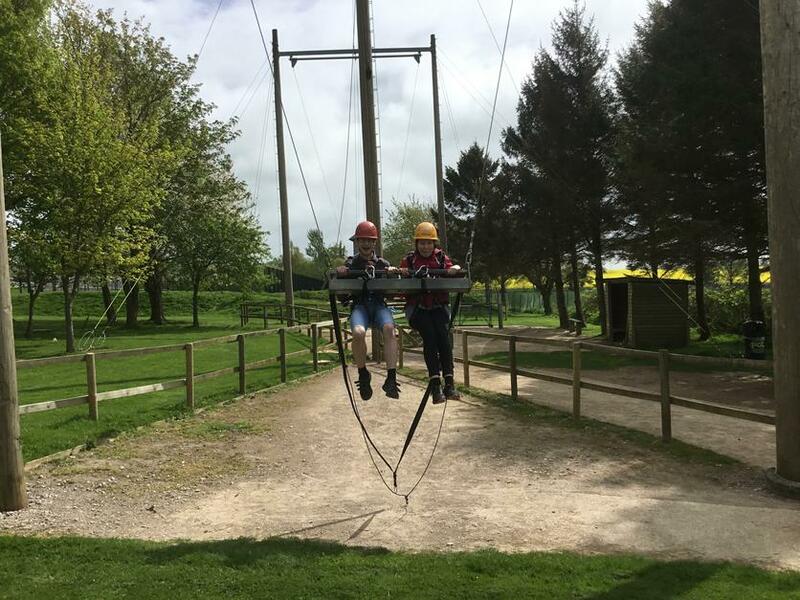 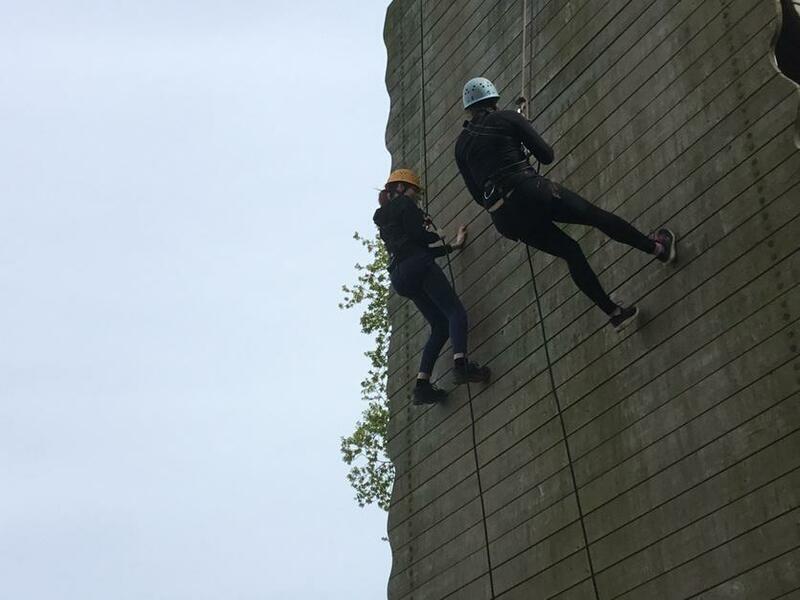 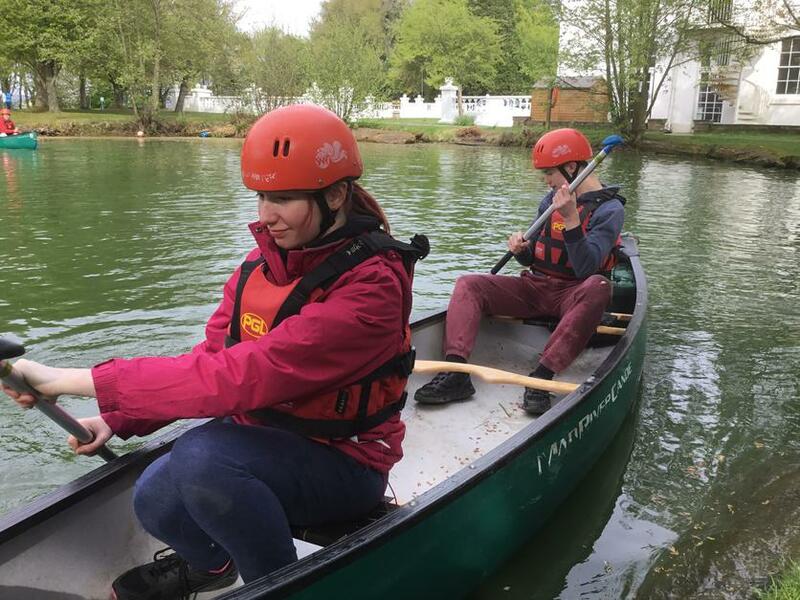 It was also a great opportunity for team building and for gaining confidence being more independent whilst away from home. 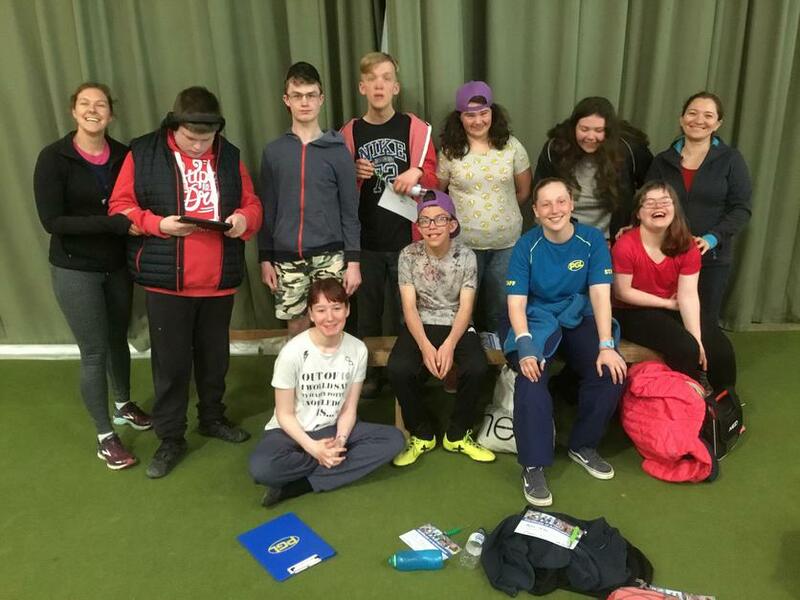 They also had a lot of fun socially, particularly around the campfire with lots of singing!